Jenny Lagergren is a new co-worker at Swedish Life Cycle Center as a substitute for Anna Wikström and Sara Palander, who are on parental leave. As a project manager her responsibilities will focus on the working groups LCA & vehicles, LCA data & methodology as well as the working group Get the prices right. Jenny Lagergren has a background in Environmental Science, Environmental Law and Organizational Communication. Most recently she led the implementation of Food waste collection, 2-compartment collection of recycled materials and a digitalization of the waste management in the Municipal of Ale, as well as communication campaigns to reduce food waste. In the meantime, she was part of a network to develop and discuss new recycling methods for municipals throughout the region. Jenny also has experience from an NGO in India. As a Project Trainee she spent some months in northern India, working for the Swedish NGO Individual Human Agency (IM), at a partner organization – The Clean Upper Dharamshala Project (CUDP), a branch of the Tibetan Settlement Office. As an ambassador for IM her focus was to communicate human right issues and environmental issues back to partners throughout Sweden and also to help developing the office and be part of campaigns to reduce illegal waste disposal. But it has not always been about waste! She started as a project manager at the non-profit organization Conscious Consumption, where she led volunteers throughout Sweden and additionally was educating and coordinating workshops on topics like sustainable consumption and ecologic footprints. 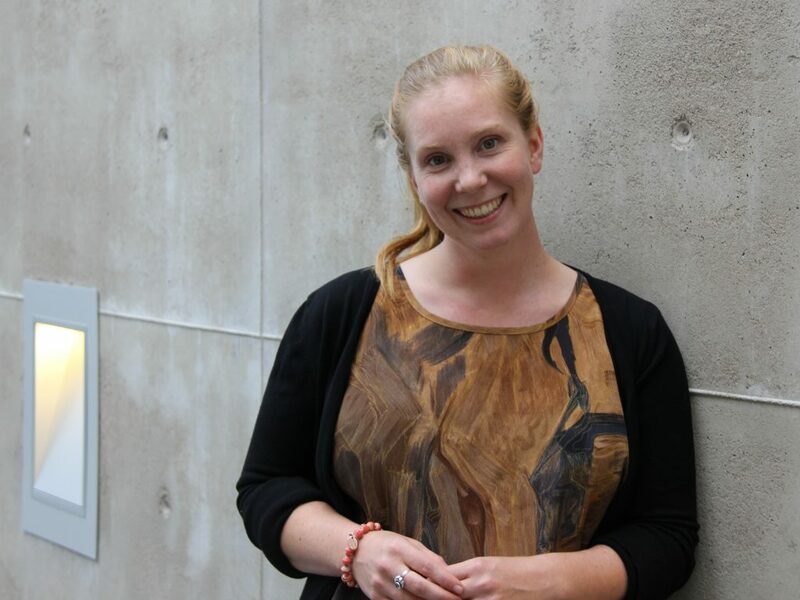 Jenny will be part of the Technical secretariat until February 2019 as a substitute for Anna Wikström and Sara Palander, who are on parental leave.